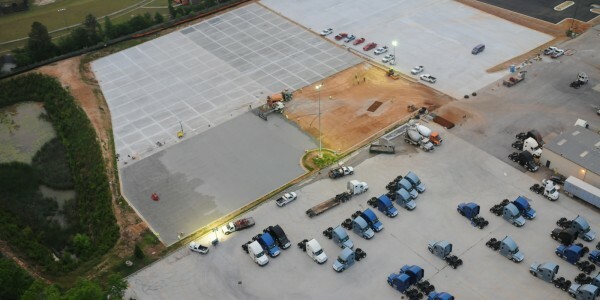 With projects ranging from The Atlanta Center for Puppetry Arts to Coca Cola World Headquarters to Hartsfield Jackson Airport Delta Sky Club, we are proud to provide one of the most diverse portfolios of concrete foundation construction and flatwork construction in the industry. 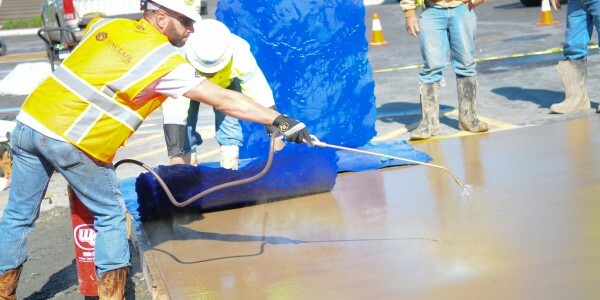 Aside from our extensive mass concrete paving, site reconstruction and concrete foundation work, Sinclair Construction Group also offers commercial concrete hardscapes services. 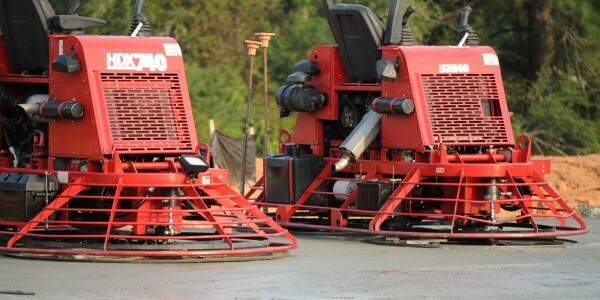 While many commercial concrete construction companies claim to offer mass concrete paving, there are only a handful that fully understand the logistics of this scalable, large-format service. Our clients rest easy knowing they are working with a uniquely qualified contractor with experience in pre-construction, grading, utilities, drainage and completion to name a few. 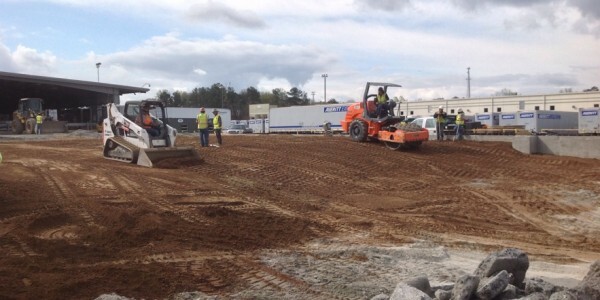 Working with Sinclair Construction Group for full site redevelopment helps keep job costs down and owners happy.